Cat & Ryan’s destination was nothing short of amazing! 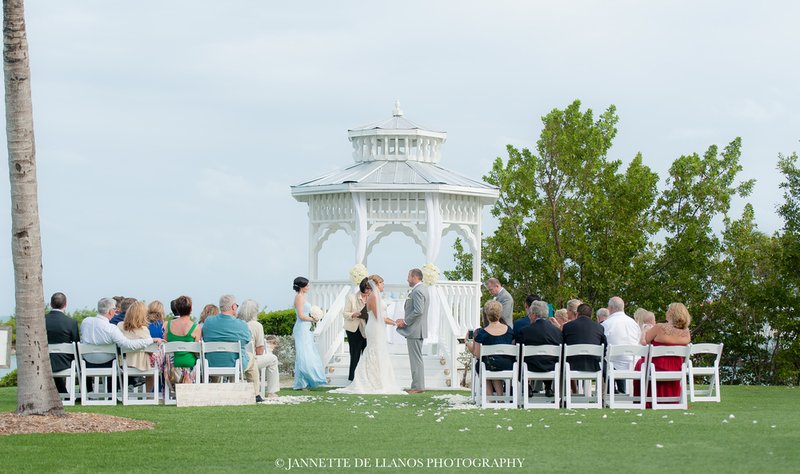 Their destination wedding in Islamorada at the beautiful Caribbean Resort was picture perfect. We had so much fun capturing their love. Their intimate 45 guest reception was beautifully decorated by D’saigner Source Wedding Planning. The skies opened up right before ceremony and a great time was had by all. We were able to capture some really pretty night shots as the clouds rolled in on their wedding night on the pier of the resort. Enjoy! 2016 was an exceptional Year for Jannette De Llanos Photography!! 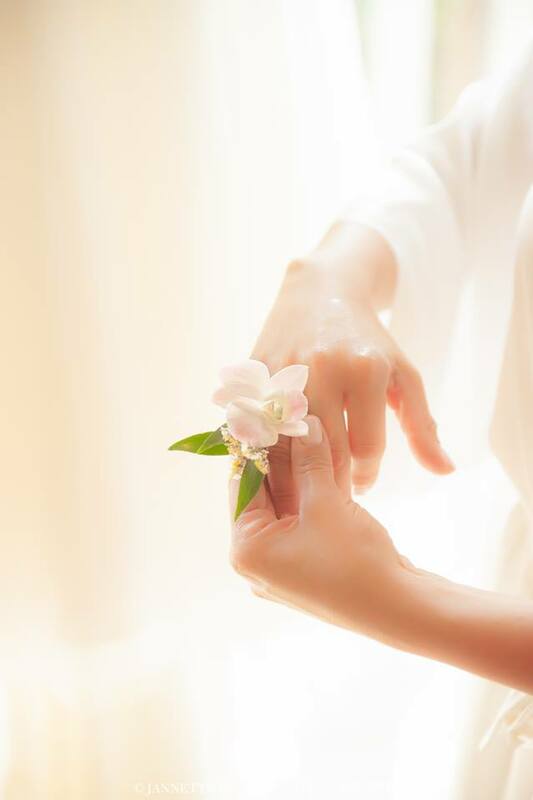 We were fortunate enough to work with some of the sweetest couples we have ever met! Every Love Story was different.. every Love Story was beautiful. These Destination Weddings took place in The Florida Keys from Key Largo to Key West at some of the most beautiful Wedding Venues! We are looking forward to meeting and photographing more amazing couples in 2017!! I’d like to say Thank you to all of our Brides and Grooms for making 2016 such an outstanding and memorable year! 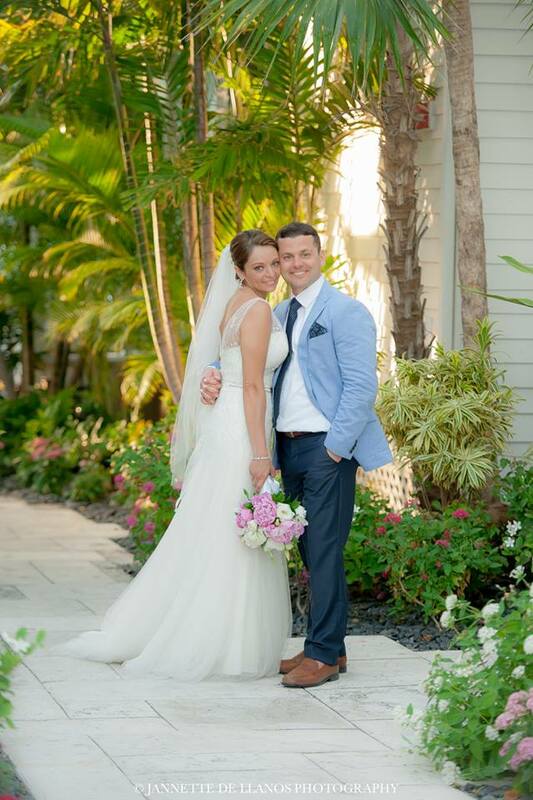 Nick and Brittany had a beautiful Destination Wedding in the Florida Keys. The day started at The Lighthouse Courtyard Hotel where the bride and her bridesmaids got ready for the big day! Brittany had every detail covered, from her gorgeous flowers and head piece to her amazing table decor at The Hemingway House, it was a fairytale come true! I love photographing weddings in Key West and the Hemingway House is one of my favorite venues. From the moment Byron and Ashley told me about the amazing Church their Wedding was going to be held at, I was FULL of Excitement! I could not wait to photograph their wedding day. Once Michael and I were there in person, the venue just Blew our minds! 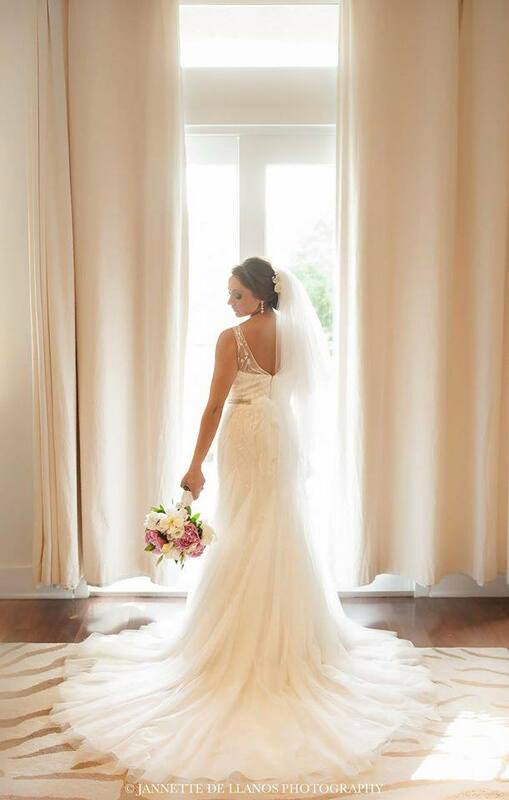 Here is just one photograph of the beautiful Bride.. We can't wait to dig into the rest of their images! Enjoy! Krista & Matthew's Key West Wedding last weekend at the Southern Most Hotel was simply beautiful. We had the honor of photographing a beautiful wedding in Naples Florida at the Marriott on Marco Island. Please press the link to view the album.